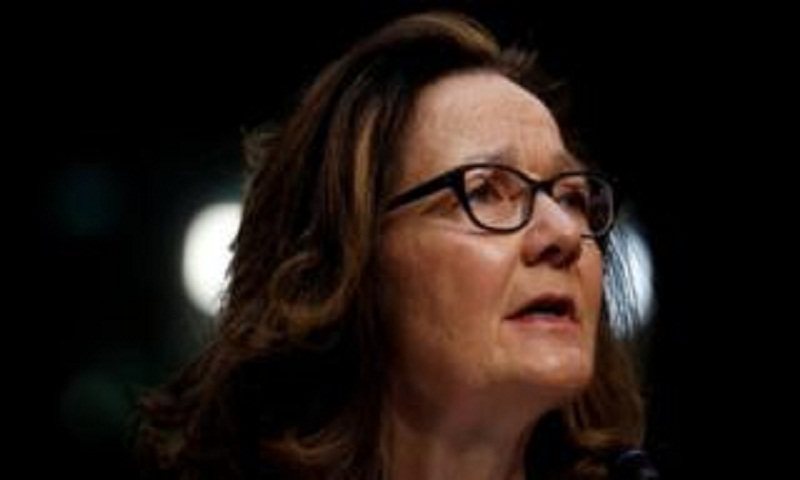 Gina Haspel is reportedly talk to Senate leaders on Tuesday. Khashoggi was killed in the Saudi consulate in Istanbul in October. US media have reported that the CIA has concluded Crown Prince Mohammed bin Salman "probably ordered" the killing. The Saudis have charged 11 people but deny that the crown prince was involved. US media reports say the CIA has evidence he exchanged messages with Saud al-Qahtani, who allegedly oversaw the murder. Secretary of State Mike Pompeo and Defence Secretary James Mattis had told senators last week there was no direct evidence of the crown prince's involvement. President Donald Trump has said the CIA findings on the crown prince were not conclusive. On 20 November he said: "It could very well be that the crown prince had knowledge of this tragic event - maybe he did and maybe he didn't." Gina Haspel is also reportedly angry about the leak of the CIA findings to the media. As a prominent journalist, he covered major stories including the Soviet invasion of Afghanistan and the rise of Osama Bin Laden for various Saudi news organisations. For decades he was close to the Saudi royal family and also served as an adviser to the government. But he fell out of favour and went into self-imposed exile in the US last year. From there, he wrote a monthly column in the Washington Post in which he criticised the policies of Mohammed bin Salman.